Float 57-storeys up among the penthouses of Singapore. 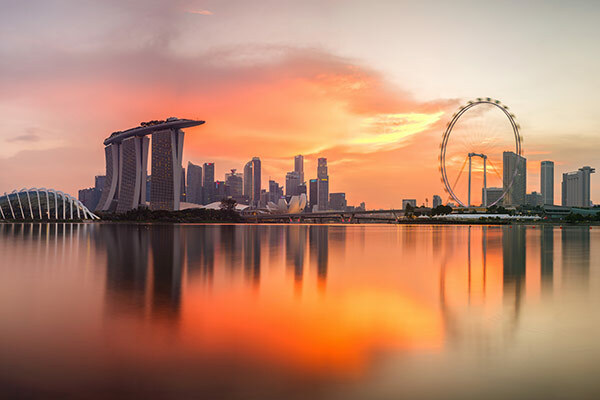 Water seems to disappear right over the edge of the world’s largest pool as it curves around the soaring Marina Bay Sands hotel. By day, catch rays on a luxurious daybed; at sunset, add a cocktail and revel in the incredible view. You’ve got to be a guest with a plush room at the hotel (from S$399/night) to make it to the exclusive deck but it’s so very worth it. You don’t get a menu; you’re issued an itinerary. You don’t book a table; you buy a ticket (for a reservation, up to four months in advance). The Fat Duck, which has three Michelin stars and is consistently named as one of the best restaurants in the world, is a tour de force through chef Heston Blumenthal’s wildest imagination. From crab ice-cream to dry ice cocktails, the 14-plus courses (£325) are unforgettable. 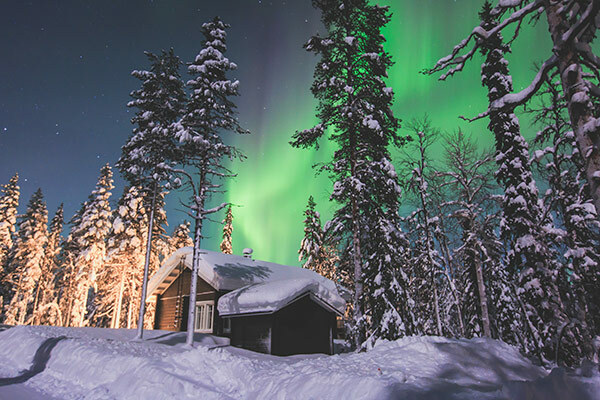 Meet the actual Mr Claus in Rovaniemi, stay in an idyllic log cabin in a snow-covered town like Saariselka and unwind in the sauna after a day of husky-sledding, snowmobiling and generally living the white Christmas dream. No matter how old you are, you’ll leave a believer (or if not, a festive season diehard). Say spaahhh… There’s no earthly delight quite like this ultra-luxe wellness retreat on a tropical isle. Programs here introduce you to your better self through detox and yoga, stress recovery and emotional balance – heal yourself on every level and sleep in a villa that will blow your mind (from TBH ฿56542/night). The only way to truly understand the magnitude of the Grand Canyon – which stretches almost 5000 square kilometres across Arizona – is to see it from the sky. Scores of operators will take you up into the clouds via helicopter (from around US $344) at sunset so you can watch the sky slowly colour match the rocks below. How many baths in the world have a view like this? The outdoor tub in the Seiha room at the exclusive, four-room Atami Kaihourou ryokan, on Japan’s southeastern coast, comes with an uninterrupted outlook of the ocean – and the fireworks that light up the night sky on weekends (from JPY ¥638706). But if you want to stay, you’ll need to get in fast, as this room books out up to six months in advance. If bungee jumping isn’t your thing, soar through the air in a slightly less daunting way in Queenstown. 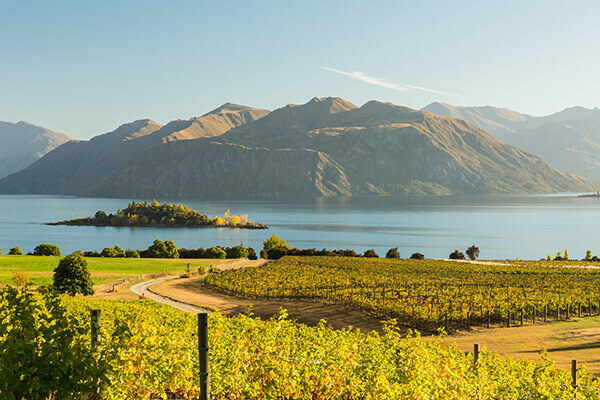 Appellation Wine Tours runs five- or seven-hour excursions (from NZD $850) that start with a helicopter ride over The Remarkables and the Cromwell and Gibbston wine regions before dropping you at a vineyard for an exclusive taste of Central Otago pinot noir. Imagine this: after a day of cruising through the endless dessert and spotting Arabian gazelles prancing among the dunes in a private Land Rover, you’ll come to rest at a Bedouin-inspired camp seemingly on another planet (from AED 2090د.إ). Then, at sunrise, you’ll board a hot air balloon for a bird’s-eye view of the undulating sand below, followed by a breakfast of caviar, eggs Benedict and spicy shakshuka. Lush. 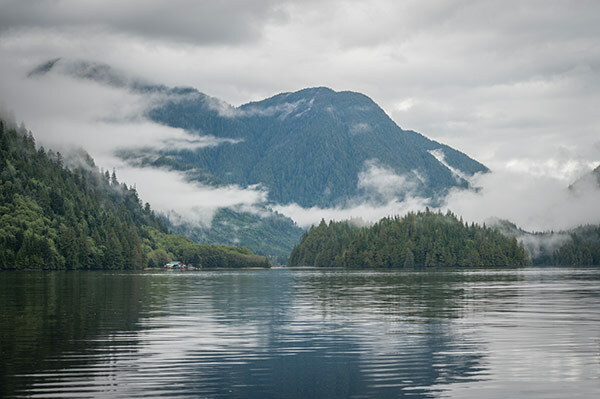 The only way to get to Nimmo Bay Wilderness Resort on the edge of a lake in British Columbia’s Great Bear Rainforest is via helicopter or boat. Once there, you’ll have the chance to stand-up paddleboard your way to a seal colony, observe black and brown bears in their natural habitat and even spot whales (from CAD $1995). Yes, it’s a cliché but enjoying a proper high tea at the famed Peninsula hotel is a must for any first-time visitors to Hong Kong. The Classic Afternoon Tea (HKD $388 per person) is served daily in The Lobby, accompanied by live music. Sample delicacies such as dainty finger sandwiches, scones spotted with raisins and covered in clotted cream and strawberry jam and, of course, a glass of bubbles. (and earn Qantas Points while you’re at it)1. To be eligible to receive the new Qantas Card with the option of Qantas Travel Money you must be an Australian resident Qantas Frequent Flyer member 16 years of age or older. Other terms and conditions and fees and charges may apply. Heritage Bank Limited (AFSL 240984) (the Issuer) issues Qantas Travel Money under arrangements between it, Qantas and Mastercard® Prepaid Management Services Australia Pty Limited (AFSL 386837) (a Mastercard business). The address of the issuer is: Heritage Bank Limited, 6th Floor, 400 Ruthven Street, Toowoomba, Queensland, 4350. 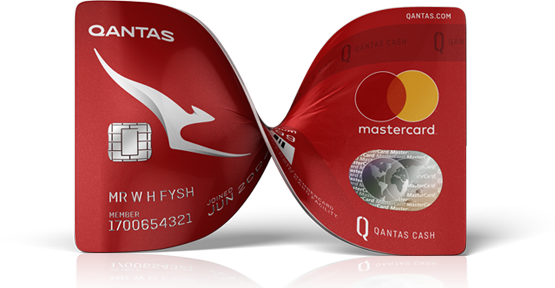 Mastercard Prepaid Management Services Australia Pty Limited distributes Qantas Travel Money (together with Qantas which is an authorised representative of Mastercard Prepaid Management Services Australia Pty Limited for the purposes of providing general financial product advice with respect to Qantas Travel Money). Mastercard Prepaid Management Services Australia Pty Limited can be contacted at customercare@qantascash.com. This information is not personal advice and has been prepared without taking into account your objectives, financial situation or needs and you should consider the appropriateness of the information in this webpage having regard to those matters. A Product Disclosure Statement in respect of Qantas Travel Money is available via qantascash.com. A person should obtain and consider the Product Disclosure Statement before making any decisions about whether to acquire or continue to hold the prepaid facility. Membership and the earning and redemption of Qantas Points are subject to the Qantas Frequent Flyer Terms and Conditions. Eligible purchases do not include money orders, traveller’s cheques, gambling chips or purchasing foreign currencies in cash. You do not earn Qantas Points when loading funds to your facility, transferring funds to another currency balance or another member’s facility or when withdrawing funds from ATMs or cashing out your facility balance. Purchases that are reversed, refunded or charged-back are also ineligible for Qantas Points earn, in addition to fees incurred.